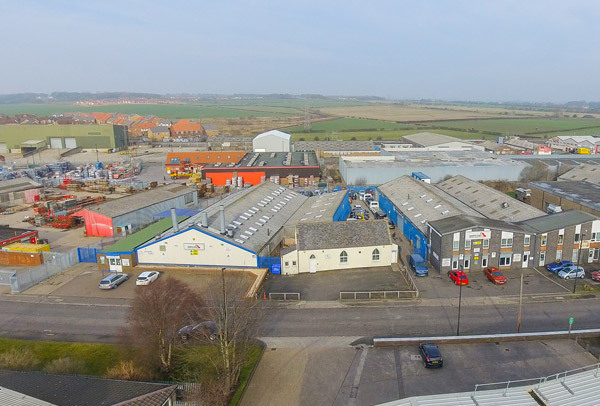 At North East Accident Repair Centres we care about your repair. What type of courtesy cars do you provide? Will you deliver my back car to me? Which insurance firms do you work with? What can NEARC do for me? 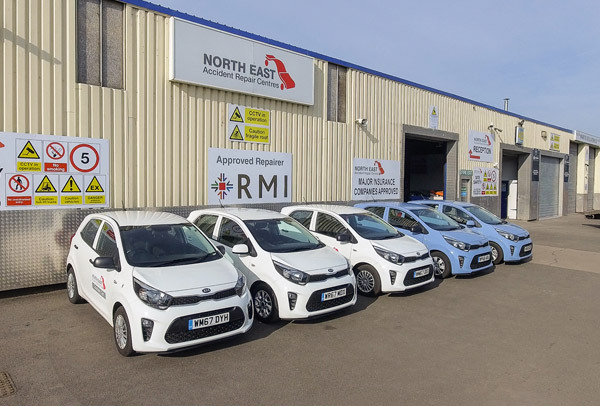 We are the largest locally owned Bodyshop group in the North East, around 98% of the region's people live within 30 minutes' drive of a North East Accident Repair Centre. 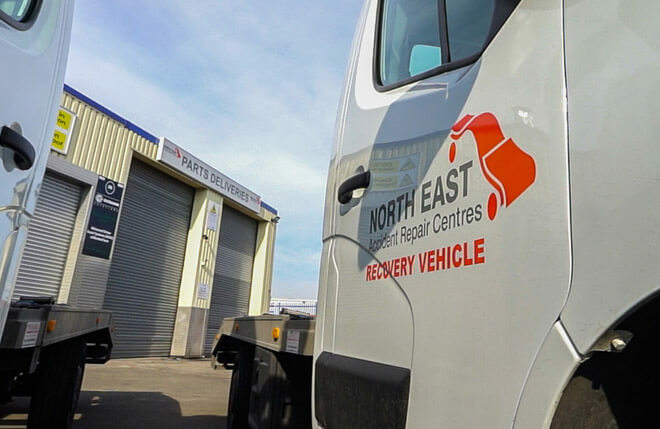 Convenience is not the only reason to entrust a damaged car to North East Accident Repair Centres. It's the peace of mind of knowing that your vehicle will be restored to pre-accident condition in the shortest possible time. 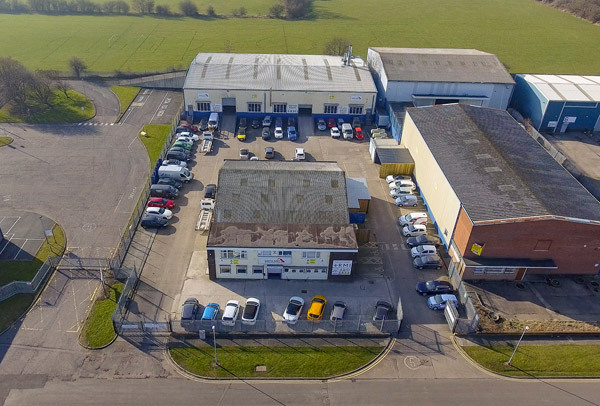 That's because our three accident repair centres share 130 years of bodyshop experience, combined with leading edge repair technologies and the skills and training. 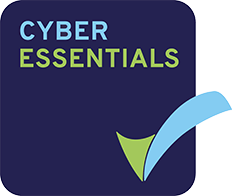 You can expect a personal and distinctive service from the moment you contact us. We'll collect the vehicle, supply a courtesy car, manage the claim for you, implement the exacting repair process and keep you informed of progress until you're back on the road. We're the local company that really care about your repair. Do you love cars? Are you looking for a new challenge? Join our team of over 120 talented local staff. Absolutely fantastic service, just got my car back today 2 days earlier than expected. Communication and updates throughout the process and the repair they have done is absolutely perfect! Collected my car and delivered a loan car the first day they opened after my accident and they delivered my car back to me at my place of work.